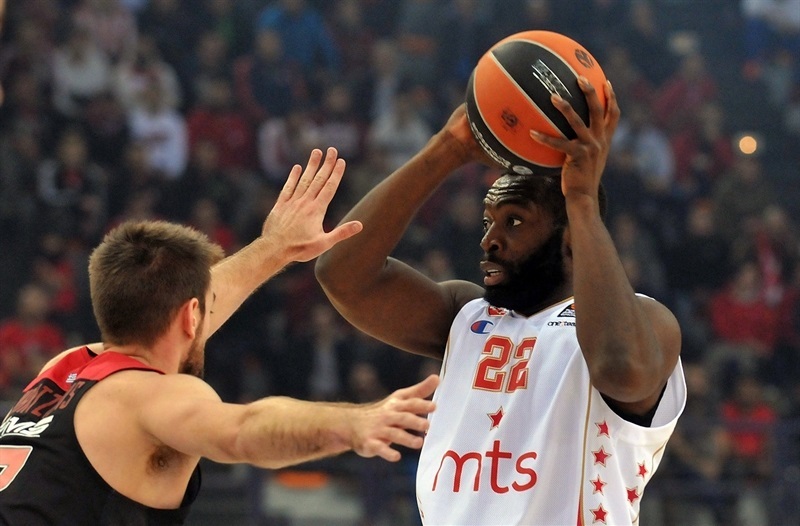 Olympiacos Piraeus extended its winning streak to four games after defeating the visiting Crvena Zvezda mts Belgrade 73-65 at Peace & Friendship Stadium on Tuesday night. 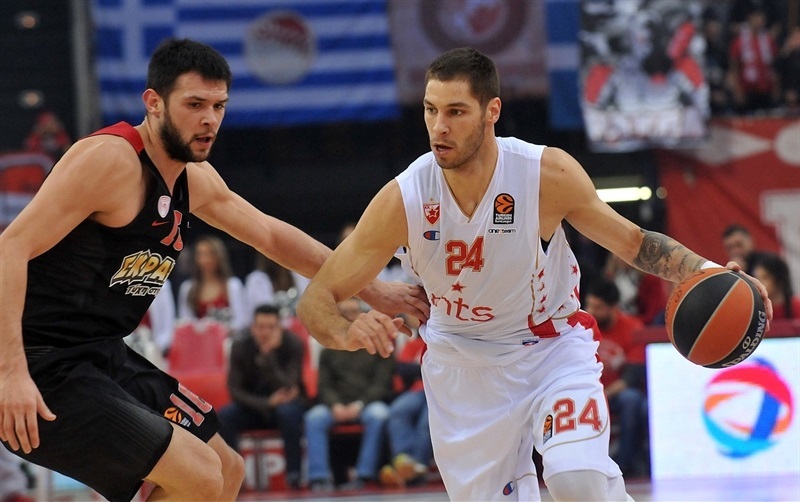 Olympiacos improved to a league second-best 9-4 record, while Zvezda dropped to 5-8 on the season. 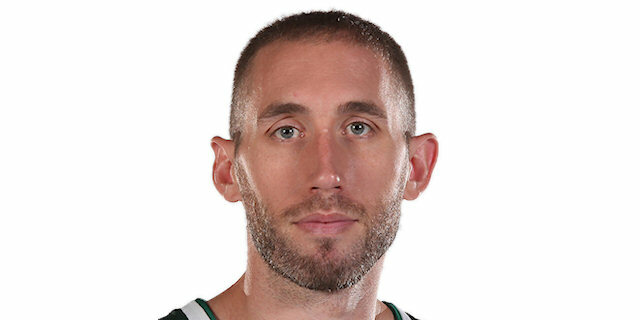 Olympiacos took the lead for good early in the first quarter and then used 3 consecutive triples from Matt Lojeski to pull away to a double-digit margin in the second quarter and never looked back. 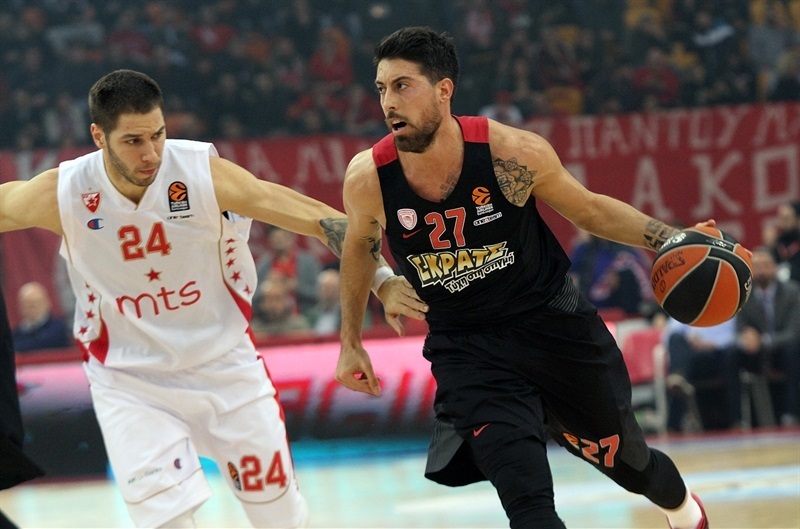 Lojeski led Olympiacos with 18 points on 4-for-6 three-point shooting. 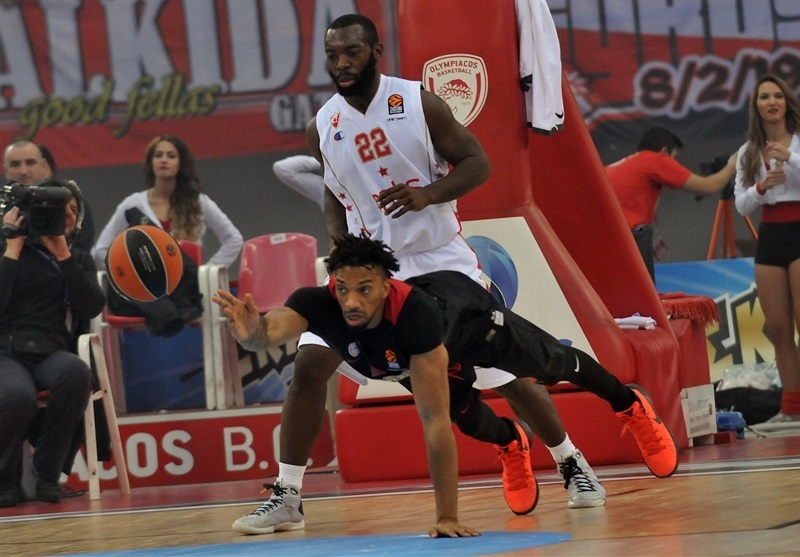 Erick Green netted 15, and Nikola Milutinov had 11 points and 7 rebounds for Olympiacos, which played without Georgios Printezis. The visitors pulled down 16 offensive rebounds, but were held to 2 of 17 from long range and committed 15 turnovers. Stefan Jovic had 16 points, Marko Guduric finished with 12, while Ognjen Kuzmic amassed 13 points and 14 rebounds in defeat. 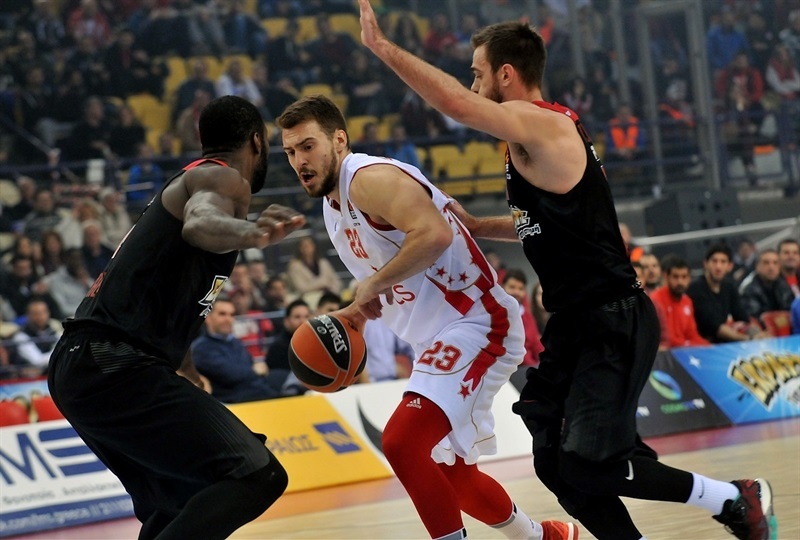 With Milutinov in the main role on the offensive glass, Olympiacos used 7 first-quarter offensive boards and forced 5 turnovers to grab lead. 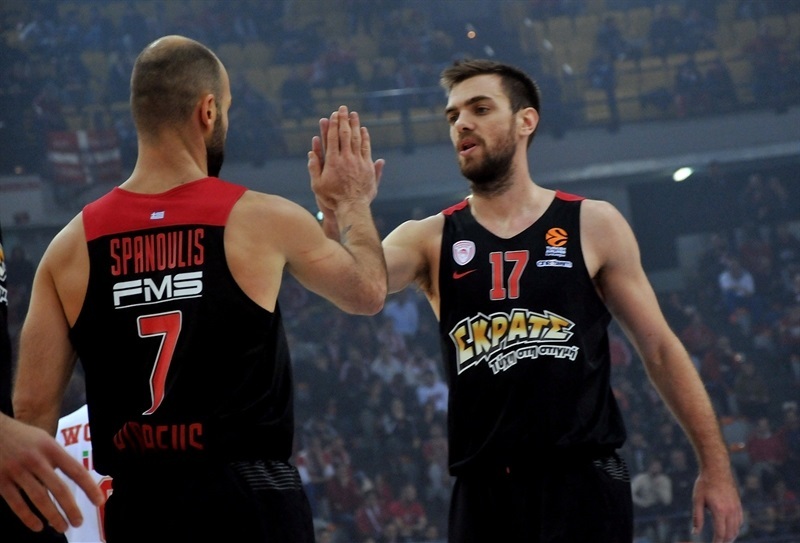 Fastbreak baskets from Dimitrios Agravanis and Kostas Papanikolaou opened a 12-9 advantage. Guduric had a three-point play for Zvezda to get it within a single point, but three-pointers from Agravanis and Green helped the hosts to 22-18 after 10 minutes. The start of the second quarter belonged to Lojeski, who hit 3 three-pointers in less than three minutes to open a 33-22 lead. The margin reached 13 points before Marko Simonovic and Jovic scored on breakaways, cutting the deficit to 39-32. Both teams turned it up defensively as halftime approached, as points were not coming easy. 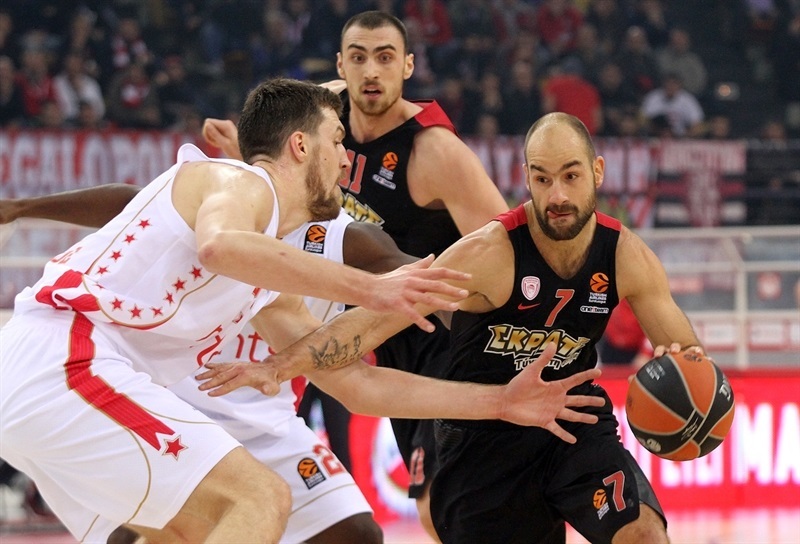 However, Spanoulis and Agravanis made sure Olympiacos took a 45-34 advantage into halftime. Vangelis Mantzaris hit one from outside, and Milutinov inside to give the hosts a 55-38 cushion in the third quarter. 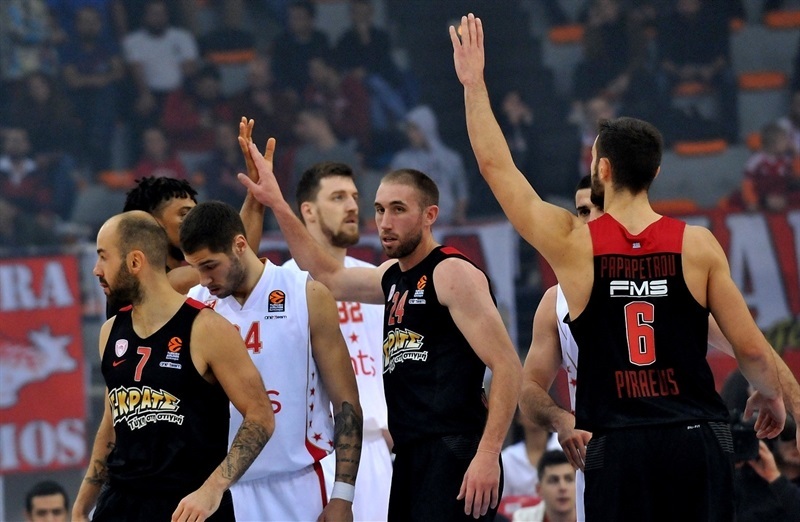 Baskets were few and far between, with Kuzmic dominating the boards for Zvezda, but Olympiacos controlled the rhythm to its liking. Neither team scored a single point for more than three minutes to finish third quarter. Lojeski’s fourth three-pointer of the night opened a 59-43 advantage at the start of the fourth quarter. Zvezda kept trying, and went on a run behind Jovic, who had a three-point play, a fastbreak layup and a three-pointer. 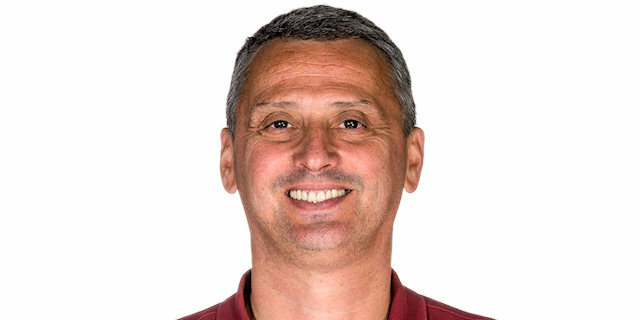 Jovic also dished a pair of assists for Guduric, who scored 7 points of his own in a short span, and cut the deficit to 69-62 with 2:17 to play. But that is as close as the visitors would get. "I think today we had a good game. In general we controlled the game most of the night. After the game in the Greek League over the weekend, we said we had to play much better defense, and I think we achieved that goal. We allowed only 65 points. From one side, we are happy for that, but on the other side, we could have avoided some cheap points we allowed from turnovers or offensive rebounds. In general, our good defense was the key for this game. Our best period was the third quarter. We allowed only 9 points, and we got to a 17-point lead, and that was the moment of the game that I believe determined our win. I want to thank all the fans that came out tonight and supported the team. " 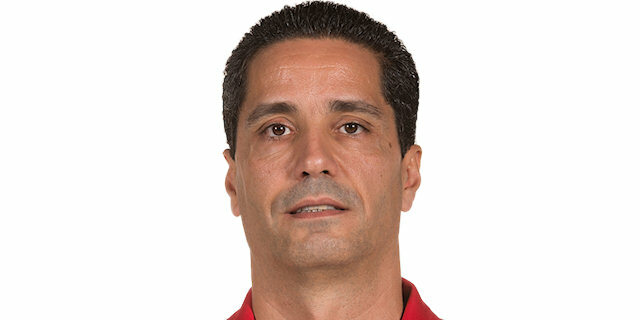 "Congrats to Olympiacos on the win. We played bad defensively in the first half and had problems with offensive rebounds in the first quarter. In that first half they also made many easy points and three-pointers. In the second half, we played a little bit better on defense, but with shooting 2 of 17 on three-pointers, it was difficult." "We had a very good defense tonight. It was not a great game, it was not pretty, but we found a way to win. We are moving up in the standings. I found my rhythm, and I made a lot of shots. I have been playing with my teammates for a lot of years; it has become easy for me."